SAN DIEGO, CA – There’s no question that Shawn Rude is outspoken. It’s a character trait he’s had since he was a little boy. Fans need only listen to his music to get a feel for the kind of rare transparency and honesty he brings to the world. With songs like “Got Damn” and his most recent single “Pop’N,” Shawn Rude brings a style of music that not only entertains but challenges listeners in ways that make them think deeper and motivates them to action. Shawn Rude has developed his unique sound and style while growing up on the streets of San Diego. He released his first project, “Rude Awakening” in 2011 and then followed that up in 2012, with a duo album with West West, another well-known artist from San Diego. 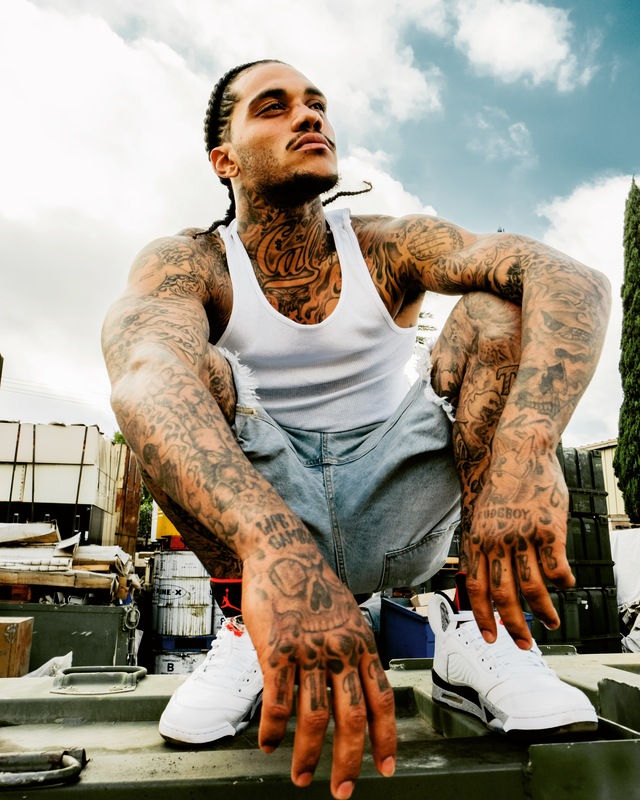 The success of those two projects led to some regular shows, and he eventually got the opportunity to open for major artists such as Mario, Omarion, Pusha-T, The Game, E-40, Clyde Carson, YG, Nipsey Hussle, Joe Moses and more. Things were looking good for Shawn by 2013 … and then he was arrested and went to jail early 2013 and got out late 2015. Although he says it was a setback to his music career, he didn’t let it derail him completely. Shawn was released in November 2015 and hit the ground running with his music. Already this year he’s had the opportunity to collaborate with big name artists such as Mozzy, Mike Sherm and Sobxrbe, just to name a few. In fact, Sobxrbe is featured on the single “Pop’N,” and the duo brings an energy to the song that Shawn said elevates it into one of those perfect summer anthems. Shawn said he hopes to continue to make dope music in the future and is excited about more opportunities to collaborate with other artists. He said one of his main goals is to bring his city of San Diego together in the same ways that other cities – like Atlanta, L.A., New York and Miami, for instance – have come together to create distinct sounds and styles. “We need that in San Diego, and that’s what I want to do,” he said.